This year we are able to have the 33rd annual Imagine Concert on the anniversary of the assassination of John Lennon. 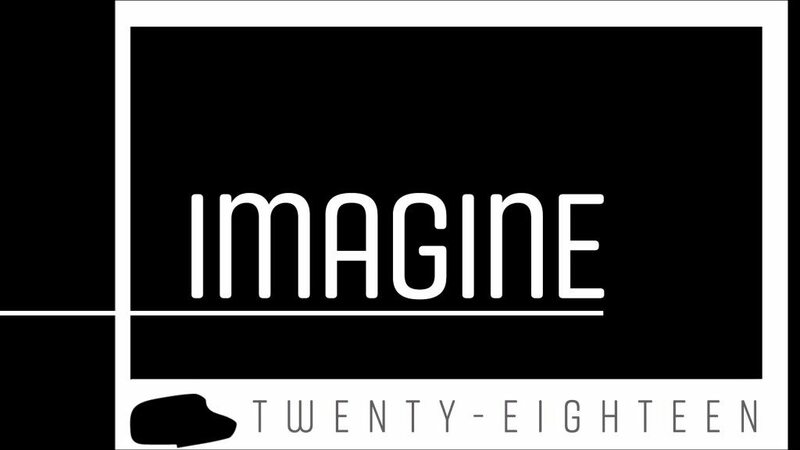 Imagine began in 1985 as a tribute to the music of John Lennon and the Beatles, with proceeds benefiting Women In Need Of The Ozarks (W.I.N.). The annual event has been endorsed by Lennon's widow, Yoko Ono, and has become a staple of the holiday season in the region. The evening will also feature a silent auction from the Women In Need (W.I.N.). Tickets for Imagine: A Tribute To The Music Of John Lennon & The Beatles are $14 in advance, $17 day of show. Seating is general admission.